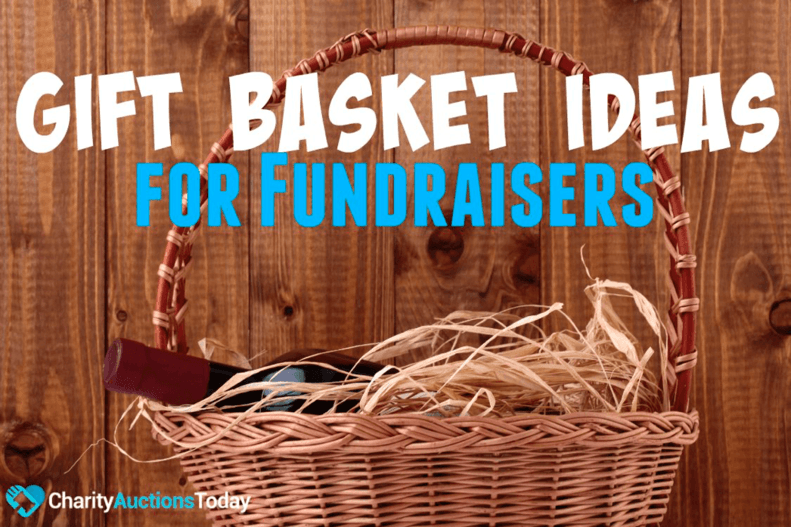 These Silent Auction Ideas will help you organize a successful fundraiser. 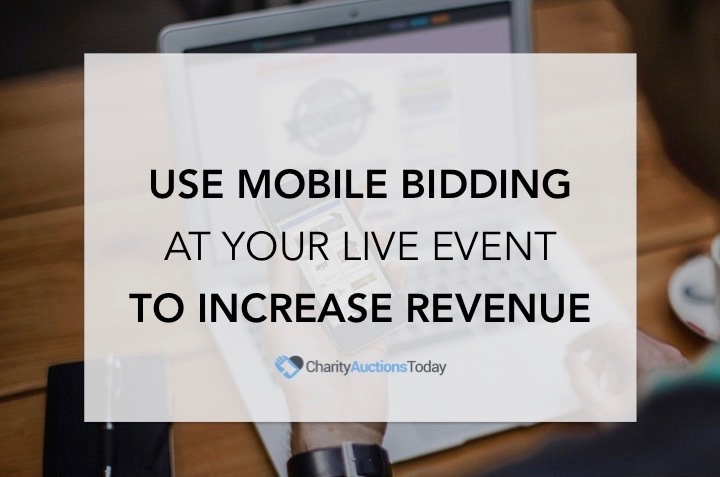 Virtually any charity can use silent auctions as a means of fundraising to support their charitable cause. 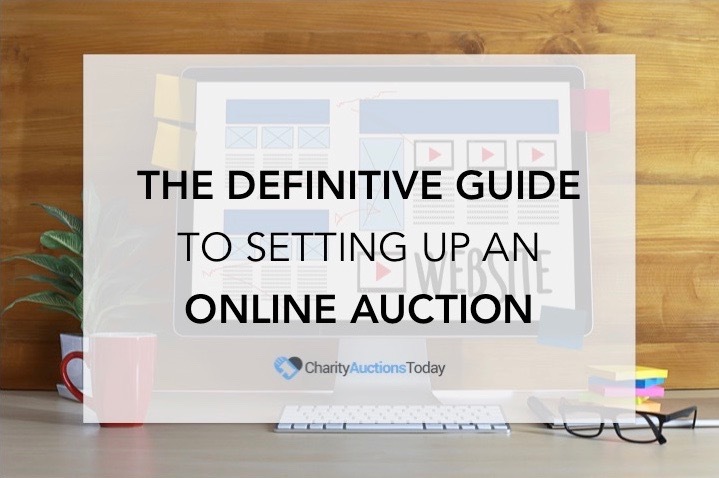 In fact, organizing and running a silent auction is much easier than it may seem, especially if you’re hosting your auction online with a fundraising strategy. We have an easy fundraising website that will help you reach your goals. Websites for charity are popping up everywhere. Don’t get left behind! 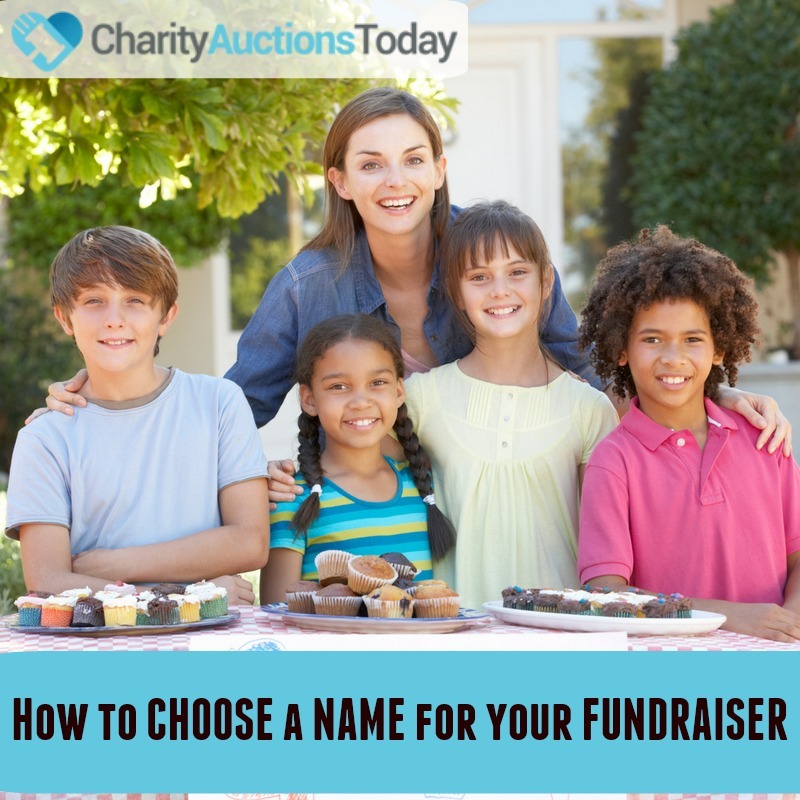 Charity Auctions Today is the BEST ONLINE AUCTION SITE for school fundraising events. ● Create your auction committee. You’ll need to find some excited volunteers from your group to help plan and run the event. Make sure you have plenty of people to volunteer, and that all tasks are assigned to someone. Start out with a strong, dedicated group, and assign leadership roles to those who will be in charge of managing and publicizing the event. To keep costs low, have members ask co-workers, friends, or family who own local businesses to donate items for your auction. In exchange for donated items, you can offer businesses free publicity during the fundraising event and in your marketing materials. Free advertising is a good way to reciprocate. 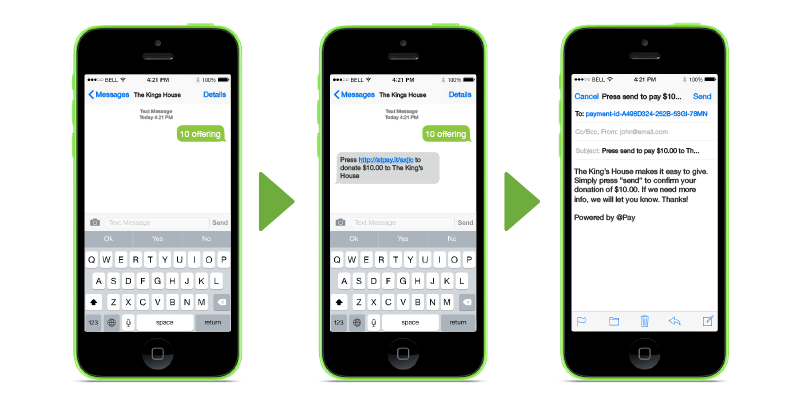 Try to get all offers for donations in writing, when possible, or collect the items on the spot. Most museum or recreational venues will donate items if you ask in writing. Make sure you have plenty of copies of a request for donations written on the school or non-profit’s letter-head. ● Determine a time and place for your event. If hosting your event in a public venue, you’ll need to find an appropriate and affordable space to hold the silent auction. In general, school auditoriums and cafeterias are the perfect space for such fundraisers. Whether you are doing a school fundraiser or not, check with your nearest school and see if they will donate or rent the space. Be sure to find a place where doors can be locked or hire security, if necessary. The room should have good circulation and be comfortable for guests, giving them plenty of space to move around freely. Arrange tables around the walls, placing items for bid on the tables. You can place a few in the center of the room, too, if needed. Place your auction items in the middle of all the action. 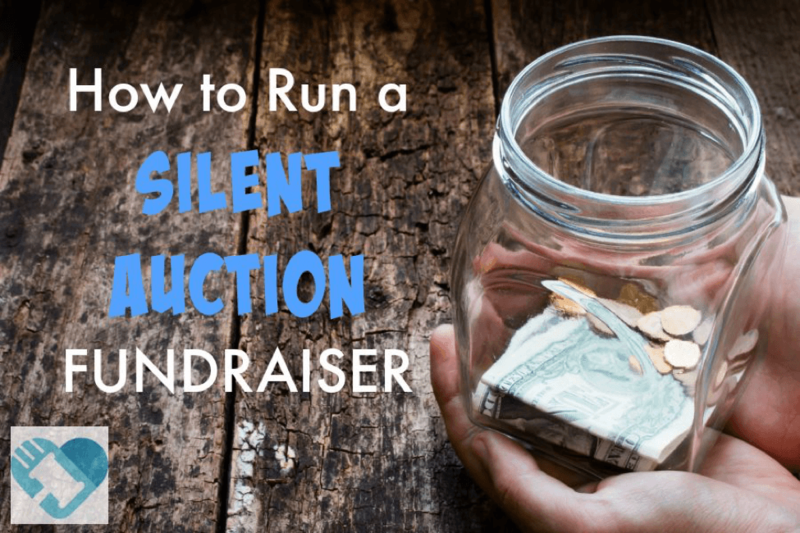 If you’re holding your silent auction online, make sure you’ve studied the site hosting your fundraising program carefully. 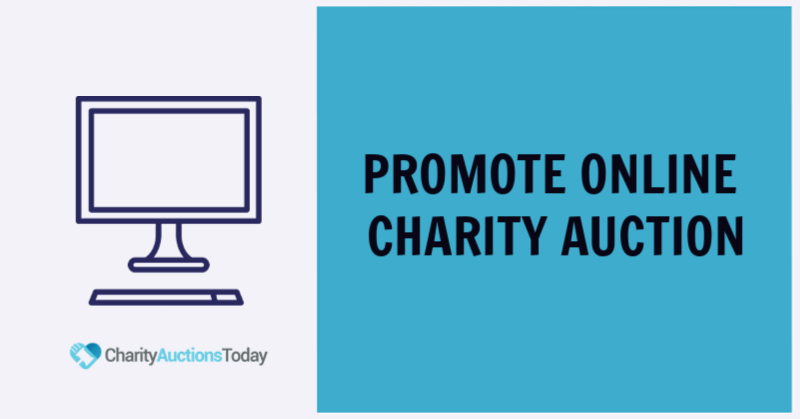 CharityAuctionsToday.com offers a convenient way to run your auctions from anywhere at any time and provides back end management so you can stay focused on your events. As long as you have an internet connection, you can run your auctions and stay in touch with supporters no matter where you are! With free membership and no listing fees, how can you lose? ● Publicize your silent auction. Market your event ahead of time. Create flyers or newspapers ads to advertise your event. Purchase commercial spots at a local radio station or have a short video for public access television commercials. Word of mouth is also a great way to spread news of your event. Use whatever resources you have to let the public know when, where, and why your event is being held. Show off some of the great items you’ll be auctioning in Facebook pages, and get the community excited about attending. ● Get your auction donations organized and prepared for bids. You’ll want to vary the costs of starting bids for different items. It’s a good practice to have high priced items as well as inexpensive items. Make sure you have donated items that appeal to men, ones that appeal to women, as well as, some for children. The more variety you have in price and products, the higher your chances for success. Remember to check that all donations are clean and in good condition. ● Once you’ve organized your items, create bid sheets for each one. At the top of the bid sheet, list the name of the item in bold. Beneath it, write a short description and the name of the donor. The rest of the sheet should include a series of numbered, blank lines. Make sure bid sheets are supported with cardboard or a clipboard, so people can write on the sheets. Hang a pen with each one. Bidders will write their bids on the sheets. Have duplicates of each sheet handy and extra blank sheets for any last minute auction items that become available. ● Determine rules and procedures for bidding. Set rules for bidding ahead of time and post a sheet where supporters can view them easily. -Establish minimum bids on all items. -Use whole dollar amounts so people will not bid in penny increments. -Supporters can not bid less than previous bids. -Bids that have been changed or crossed out must be initialed by the bidder. -No bids will be accepted after the auction ends. ● Handling the silent auction successfully. Have the silent auction set to end at a pre-planned time. Alternatively, you can have a spontaneous ending where you announce that bidding is closed. If you opt for this, make sure your committee knows ahead of time exactly when the auction will secretly end, so they are prepared. Be sure to have some form of entertainment to keep your bidders there while you determine the auction winners. Once bidding has stopped, committee members should immediately begin collecting bid sheets. Go through every sheet, and get the name and winning amount for the winning bidder. After these tasks are complete, have an area ready, that has been set up in advance, in which you announce winning bidders, and have them come to the area to pay. After payment, give them a ticket for their item. After all bidders have paid, set up a delivery time and area where winners can collect the items they’ve won. Make sure you have plenty of cash on hand for change. Also, if possible, set up a way to accept credit cards for your event. This can increase your sales volume tremendously. Paypal is always an easy option, but the school or nonprofit may be able to set you up with their method of collecting credit card payments. It’s crucial that every aspect of your auction is well organized. Every step should be planned in advance so that you and your volunteers know exactly what to do every step of the way. Also, remember to create a lively, fun elementary school fundraising event or church fundraiser that supporters will enjoy. Host a dinner, or offer an open bar during your auction. Keep donors interested, so they don’t get bored and leave early. By following these simple guidelines, you can throw a successful silent auction that will bring in tons of donations! 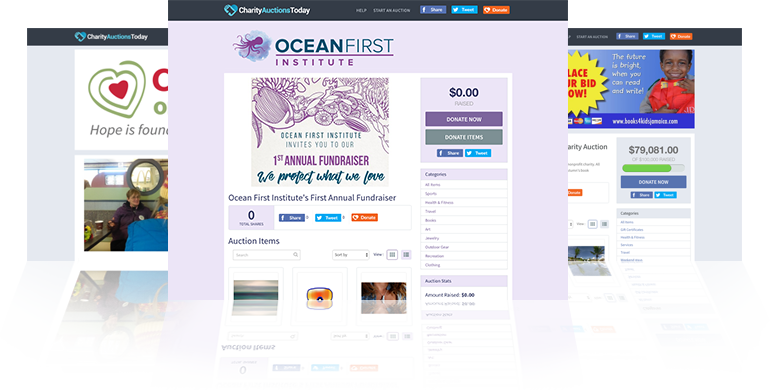 If you want to host your silent auction online, visit Charity Auctions Today to learn more about our Silent Auction Software for your your very own fundraiser website. 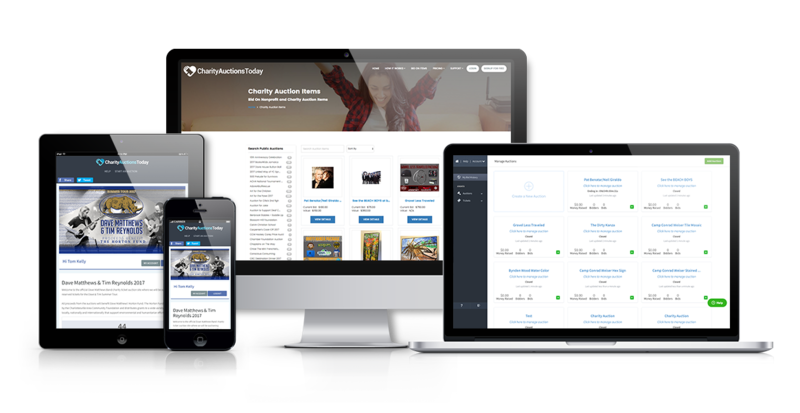 We offer charitable auction hosting services.